Macro photography has given me a creative shot in the arm! As you may know, I am a landscape photographer. I love photographing grand vistas, viewpoints with magnificent scenery, roadside turnouts overlooking mountain ranges, and beaches straddling an ocean or a great lake. While it’s all good to capture epic beauty in photographs, landscape photography is about not only the grand views, but also the little things that all add up to that view. I am talking about macro photography. I have not done a whole lot of macro work in the past and the little bit I have done was with a telephoto lens zoomed in tightly on a subject. That kind of opened my eyes to almost another world, a miniature world, that goes unnoticed by most. Similarly to the kids from “Honey I Shrunk The Kids,” I decided I would like to explore this miniature world more. Unlike the kids from the movie, I was diving in to this world by choice. Zoomed in shot of mayflowers taken with a 55-200 lens. 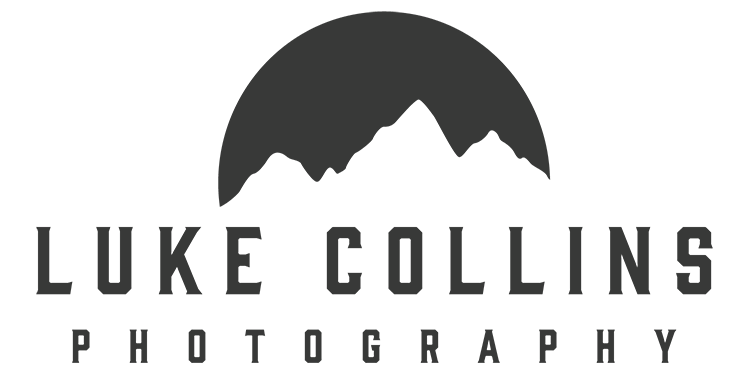 I recently purchased a Nikon 105mm Micro lens to use for detail images during the upcoming wedding season in Door County. While out playing with this lens I was having so much fun that I lost track of time in my own garden just sitting in front of the same flowers for hours. The tiny details that this lens could show was nothing short of amazing to me. The very cool thing about a lens designed for macro photography is how close you can get to your subject. These lenses will focus within inches of the front element. When using a regular telephoto zoom lens such as a 70-200 or 55-200, the closest you can get is around 3-5 feet depending on the lens. It’s close enough to zoom in pretty good, but you’ll never get the amazing details a macro lens will allow. Check out this image of a daffodil taken with a dedicated macro lens. I could never zoom in this close with a standard telephoto lens. Spring is especially a good time to get out and try macro photography. Wildflowers are everywhere and gardens are waking up. If you are in Door County, Wisconsin the cherry trees will begin to blossom as well. This is my favorite time of the year on the peninsula. I am definitely looking forward to trying this lens out on the blossoms. Macro photography has really has opened my eyes to an entirely new style of photography. New to me at least, there are many who are much more skilled in this niche. We’ve all been in a creative funk and are looking for a way to break out of that funk. Look in to buying or renting a macro lens and give macro photography a try.